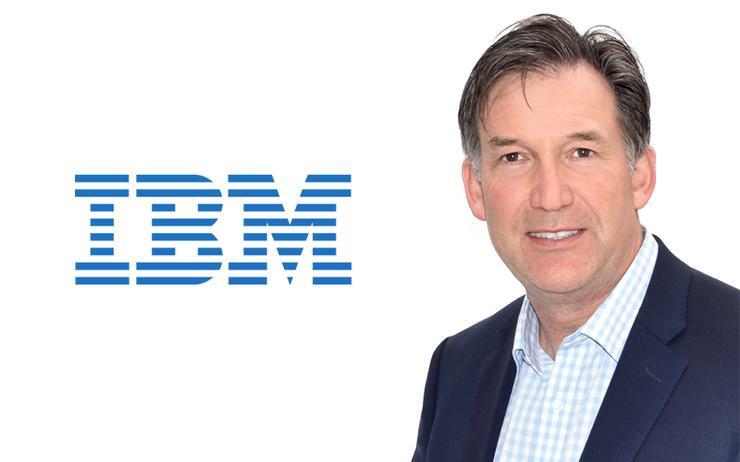 IBM has appointed Nigel Peach as general manager for business partners across Australia and New Zealand (A/NZ), replacing Rhody Burton who resigned from the vendor in May. ARN can confirm that Peach takes control of the local partner ecosystem for Big Blue effective immediately, joining from Pure Storage after over four years as regional director. Specifically, Peach lead IBM’s Business Partner growth strategy, focusing on expanding the vendor’s partner base on both sides of the Tasman, while further developing new markets and industry solutions in the areas of artificial intelligence, cloud, security and IoT. “There is a huge opportunity for our partners to work with IBM, and leverage new technologies such as Watson and cloud, underpinned by security,” Peach said. Reporting directly to IBM A/NZ managing director, Kerry Purcell, Peach brings 30 years’ experience both locally and internationally, joining from Pure Storage where he developed a local channel network of partners. “Nigel’s experience, knowledge and networks will be the basis for us to strengthen our partner relationships and build new alliances,” Purcell added. Peach replaces Burton in the hot seat following her resignation in mid-May, exiting IBM after almost two years. As reported by ARN, Burton was responsible for the growth and enablement of the vendor’s ‘One Channel Team’ push locally, tasked with taking the tech giant into the new markets of cloud, cognitive, data analytics and cloud.